Restrend Fulfillment has been providing shipping services to online advertisers over the past six years. We understand the specific challenges online advertisers face, and have built our business to overcome them. Missed shipments and returns can affect processing accounts, and customer service. At our fulfillment center in Las Vegas, we receive and manage orders placed online and by telephone. Orders are matched against available inventory and products are carefully picked, packed and shipped—usually the following day after the orders are placed (Excluding Sunday & Holidays). Attention to detail is critical, but the RESTREND LLC team is up to the challenge, as evidenced by our 99.87% order accuracy rate for year-to-date 2015. 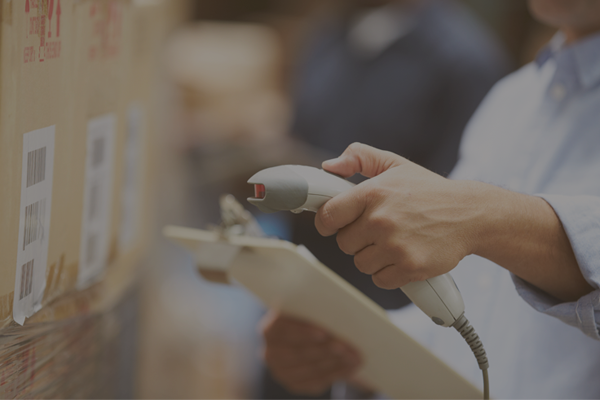 Regular reports will keep you up to speed on inventory, warehouse deliveries and orders received and filled. Remarkable customer service. A highly-trained staff who know s your products and serve as your own professional customer care team. You’ll receive all this and more as a RESTREND LLC outsource client. No annoying automated dial-by-number directories here: every call is answered in seconds by our United States based Customer Service Representatives. Our customer service team includes representatives who are fluent in Spanish. Trying to keep carriers, rates and shipping options straight can be a real challenge. 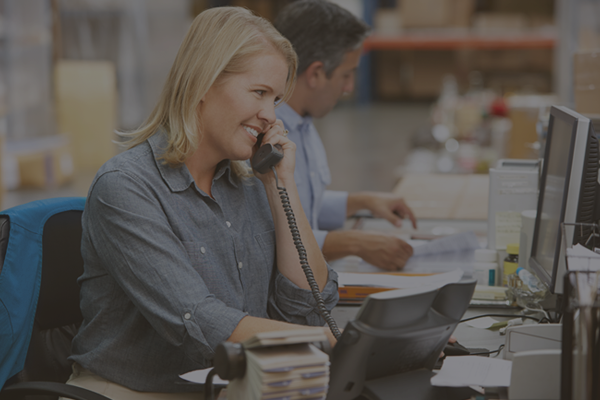 When you become an RESTREND LLC order Fulfillment Partner, you can turn it all over to us. 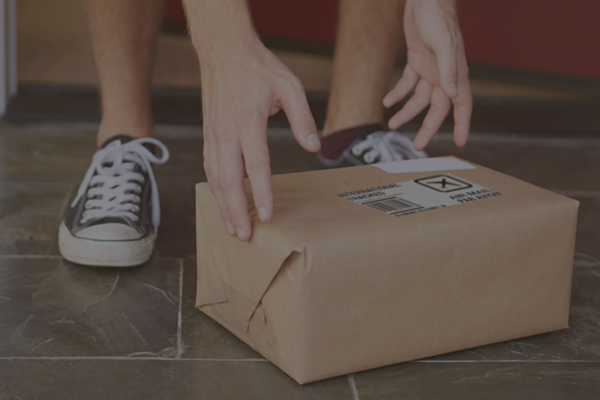 We’ll find you the best rates with the best shipper, and we will get your customer’s orders shipped promptly. Our ability to take the pain out of shipping is just one reason our clients tell us they love working with ResTrend LLC. Our team is in the warehouse in every Saturday to send out shipments. If the post office is open, we are too! We call out on every bad address in your system (at no extra charge) to we’re sending out as many packages as possible. We manually have a representative login to your CRM each day to confirm the orders are cleared from your system. We take great care to ensure each return is updated with detailed notes in your CRM. No pick fee/pack fee, one simple fee includes a bubble mailer, there will be a surcharge is a box is required. We take great care in managing returns. Missed returns can lead to chargebacks and can disrupt your business. We ensure a timely resolution to each package sent back to our warehouse.